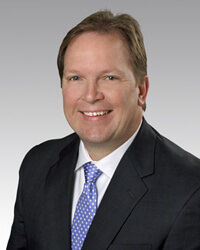 VERSA Technologies, Inc. is a full service business technology solutions provider, specializing in IP Business Communication Systems, IT Network Systems, Structured Cabling Systems, Access Control and Video Surveillance, Sound and Audio Visual Systems, Network Carrier Services and industry leading support. At VERSA, we are serious about being your single source business technology partner. For over 25 years, we have taken great pride in exceeding the service expectations of our clients. VERSA has a dedicated and experienced team of technology professionals with a long history of serving the technology needs of North Carolina businesses. We service clients throughout Greensboro, Winston-Salem, High Point, NC and more. 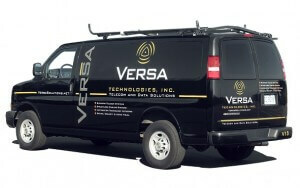 Contact VERSA Technologies today to speak with a VERSA Representative!